Private Tutorials Are About Convenience, Convenience, Convenience Having Trouble Finding Training And CME Your Way? 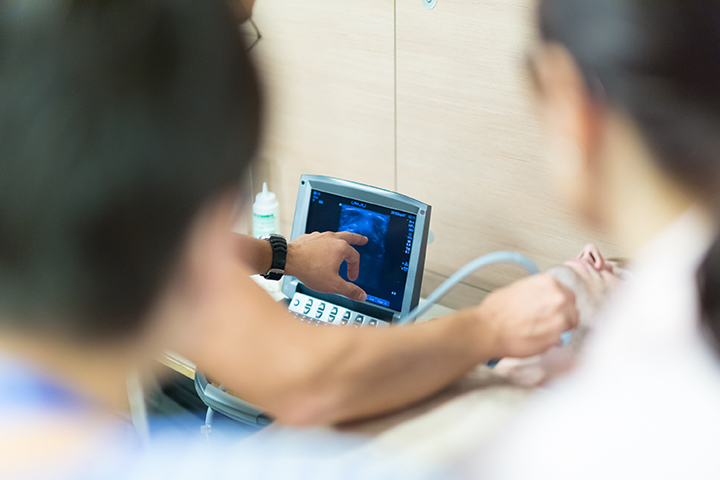 Our private Ultrasound tutorials are all about you! Your schedule, your convenience, and learning the skills that you need/want. You tell us what clinical ultrasound specialty is required and we will customize your learning program! You can choose from the dates listed in our store or If you don’t find a date that works for you give us a call. We will do our best to accommodate your date and times. Private tutorials are open for you to select lecture and/or hands-on training with our Ultrasound experts in the topic of your choice. Once selected, we will determine which faculty member is best suited for the expert help you need. This program was developed by listening to our docs and evaluating your crazy schedules. The following is a list of ultrasound specialties that we can include. If you need to mix it up, we can do that also. There are weekdays and weekend days available.